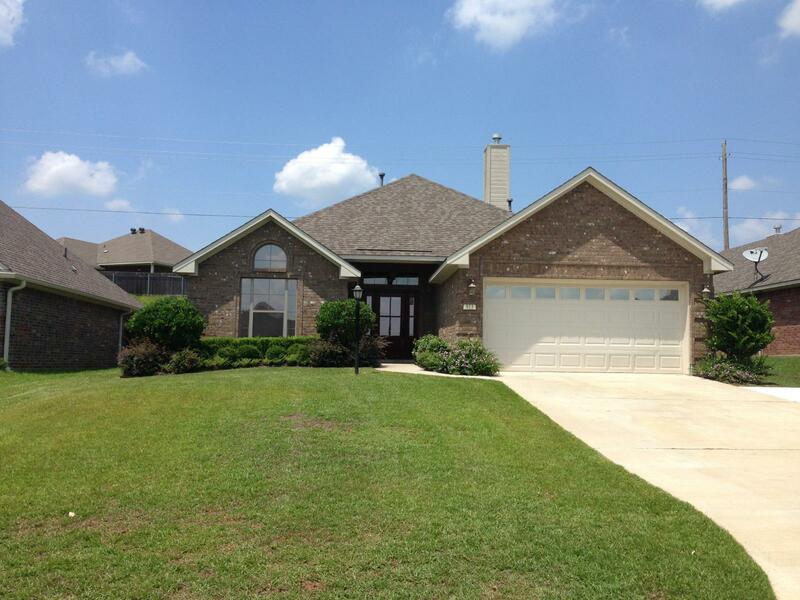 Friday 7/25/14 Bobbie Hebeisen and HHG closed on 813 Applewood in Haughton, La. We represented the buyers throughout this closing. Mr. Brown was such a pleasure to work with and this closing was so easy and smooth. We closed at United Title and Mr. Brown had an FHA loan. Sale price came to $197,500 and sellers paid $5500 in concessions. This particular home was on the market for about 67 days. HHG presented the Sellers agent with an offer they just couldn’t resist. This home is located in Dogwood South of Haughton. 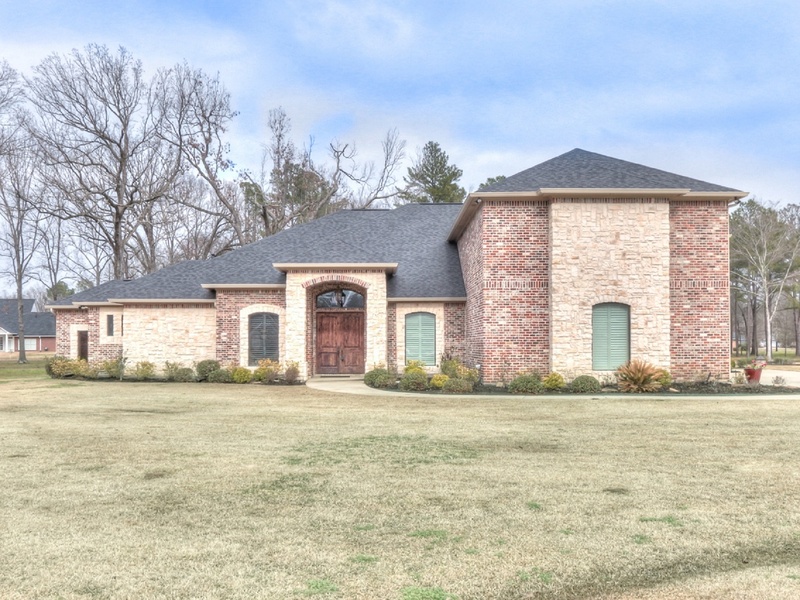 Dogwood South is a gated subdivision and is in Bossier Parish. This home was built in 2010, has 3 bed 2 bath and a screened in porch. Dogwood South subdivision offers tennis court, swimming pool, a clubhouse and more. Congrats to everyone who took place in helping us close this one!! 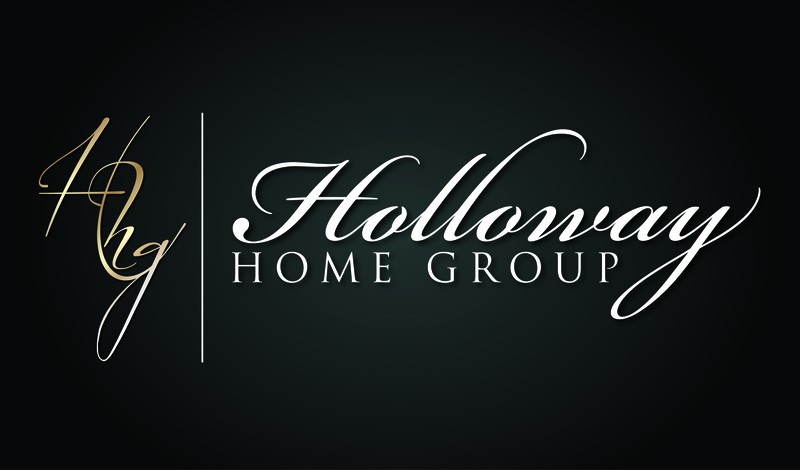 Friday Holloway Home Group Closed on this amazing home in Fountainbleau Estates. HHG had it listed as one of our Exclusive Listings. On the market for about 1 month HHG received an offer. This offer was accepted by the Sellers and we proceeded with closing. Once we got rolling with this one we realized that it wasn’t going to work out. Back on the market this one went. One week later HHG got another offer which was accepted by the Sellers. This time we went all the was through and closed for $580,000. Mr. & Mrs. Leone were the happy sellers. There were $7500 of concessions at closing that the sellers paid. Closing took place at The Lawler Firm on North Market. Aspire Lending was the Lender for the Buyers. Fountainbluea Estates is a gated community in Keithville Louisiana. 5254 Danton is a custom built home built in 2008. This home has a theater room built in that the sellers left as is. In this room there is built in theater seats, surround sound, wall decor, and a huge movie screen. On the back patio there are 3 exits, one from the master bedroom, one from the dining area and one from the 3nd downstairs bedroom. Once out side you will find an amazing swimming pool and hot tub. These buyers are really going to enjoy their new home. HHG listed 1713 Turning Leaf for the Bush’s and it was SOLD through HHG also to Ms. Madden. Ms. Madden did a Lease agreement and was currently living in this Haughton home until her Bossier home Sold. 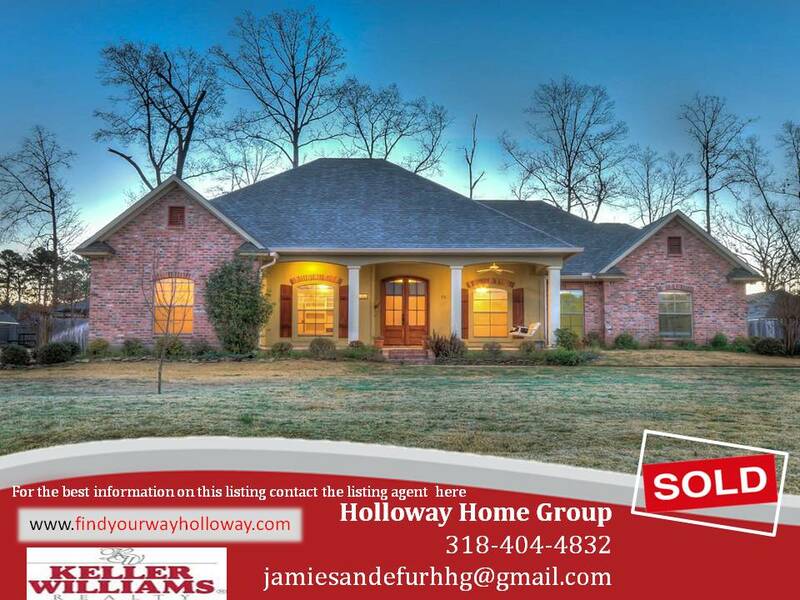 HHG Sold Ms. Maddens Bossier home 2 weeks before closing on this Haughton home. Ms. Madden did a conventional loan and we closed at United Title. The lease agreement was through Bayou Title. At the end of the closing Ms. Madden paid $269,900 for it, and the Seller concessions were $5000.00. Huge Thank you to everyone involved in this closing we definitely had a lot of help for all the steps that had to be taken. Also Congratulations to the Bush’s for their Sale, and Ms. Madeen on your buy and sell. HHG’s Listing Agent Jamie Sandefur listed 2204 Wakefield in Bossier City, LA about 2 months ago. After only a few showings HHG received an offer on this home. Jamie presented this offer to our Seller and it was accepted. Let the Selling process being!! After one short month this closing was scheduled for 7/21/14 at 2:30 at Franklin Title. 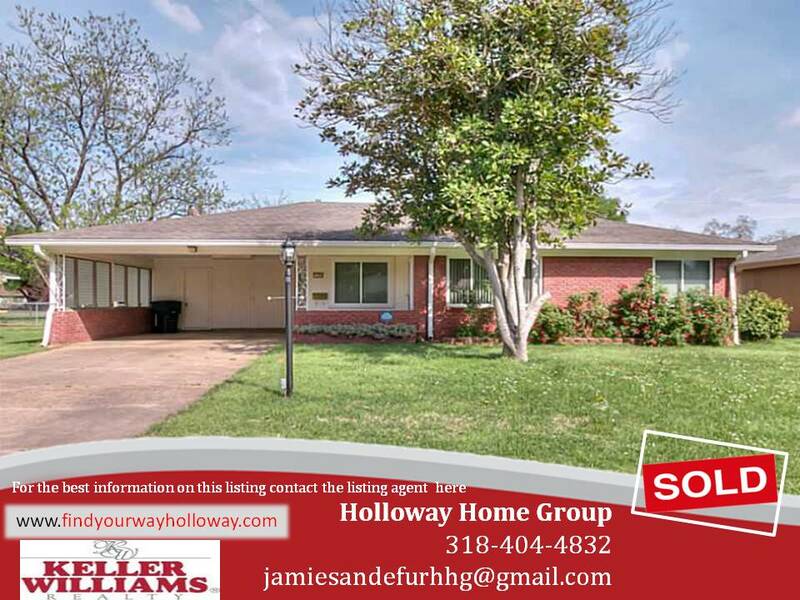 Mr. Monroe was excited to sale this home located in Bossier City. The buyer brough a VA Loan and this home was purchased at $134,900. Concessions paid by seller were $3522.36. Everyone left this closing happy and satisfied. This Greenacres home is 3 bedrooms 2 bath and built in 1957. It has a 2 car carport attached and 2 living areas inside. It was actually listed for 134,900 and sold for that as well. 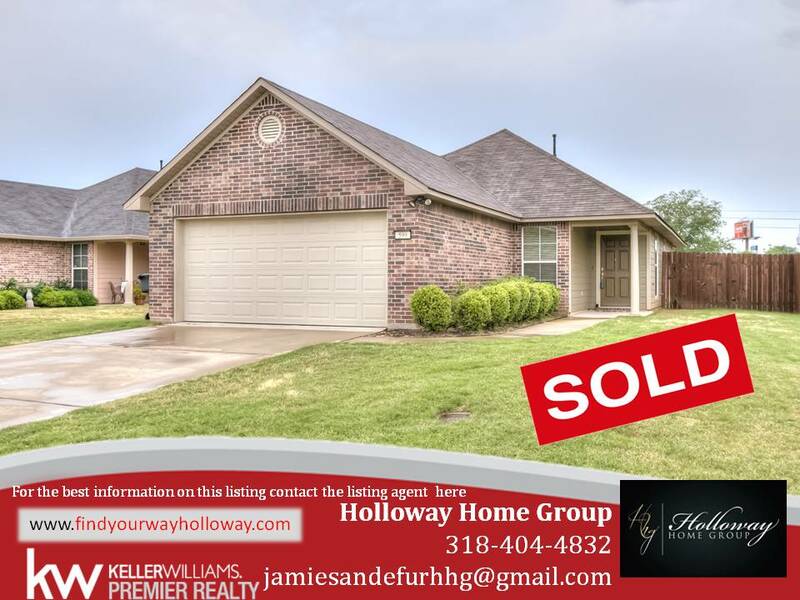 Congratulations to Mr. Monroe and Jamie Sandefur on the sale of this home. HHG had a double sided closing!! We are so excited to help 2 people at one time!! Our Seller got her home SOLD and our Buyer got his dream home bought. Congratulations Ms. Madden to selling your home, now you can move forward with the buy of a new home. Congratulations Mr. Ripptoe for your purchase! Now you can move all your things into your brand new home. Yay!! HHG had 599 Whitefield listed for Ms. Madden so that she could buy 1713 Turning Leaf, which is also about to close!! How exciting for her that HHG could help her both buy and sell a home. Ms. Madden found her home for sale in Haughton and sold her previous home for sale in Bossier. 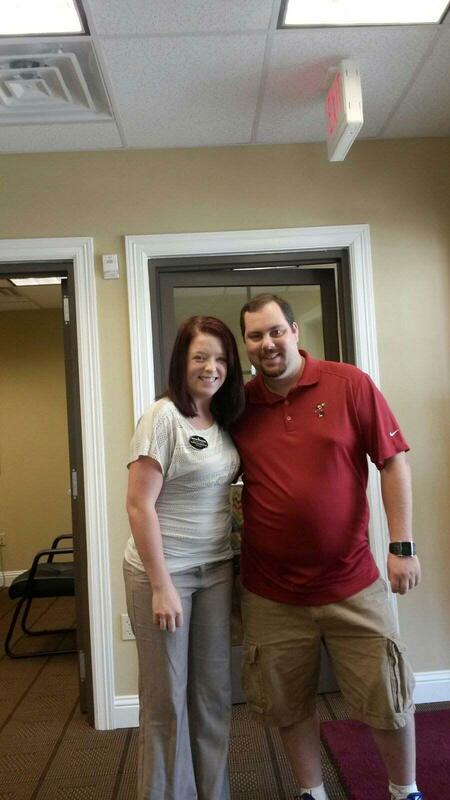 The closing for this took place at United Title everyone met up for a smooth and easy going closing. Thanks United Title for all your help getting this home closed. HHG flew our Assistant out Thursday 7/3/14 to Memphis, TN. So many amazing things happened during this trip. First Erin Holloway picked Jennie Cochran up from the airport for a 3 hour drive to Smyrna, TN. On Friday morning we did some hiking, swimming and had some BBQ. 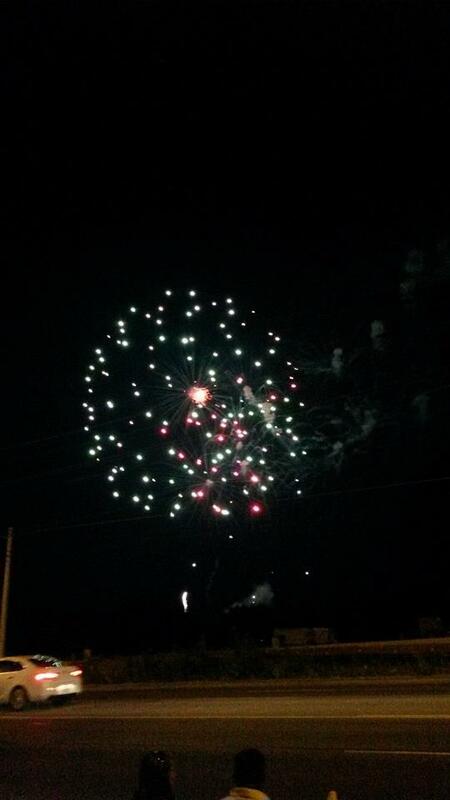 After dinner we visited downtown Murfreesboro to watch the last of the July 4th firework show. Saturday morning we got up for a trip to Percy Priest Lake! 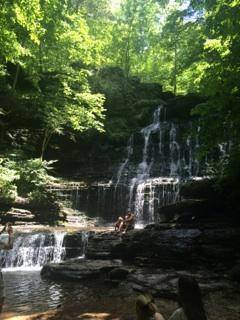 We did a little kayaking and swimming there. Saturday night we went got ready and went for a great Mexican dinner at Rosepepper Cantina. After dinner we went and walked through downtown Nashville for a little souvenir shopping. Sunday morning it was time for church in Smyrna at Spring House. After church we had a great lunch at Tokyo then went to downtown Franklin for a little more shopping. Monday morning it was back to work for us!! We went to the Keller Williams office in Franklin, TN where M7 Property Group has their office. Erin headed off to a closing and Jennie stayed behind to do some office and paperwork. All in all this was an amazing trip and we both enjoyed our time together. HHG’s Buyer’s agent Bobbie Hebeisen is a closing machine! Closed last week was 410 Tupelo and it was an amazing closing. 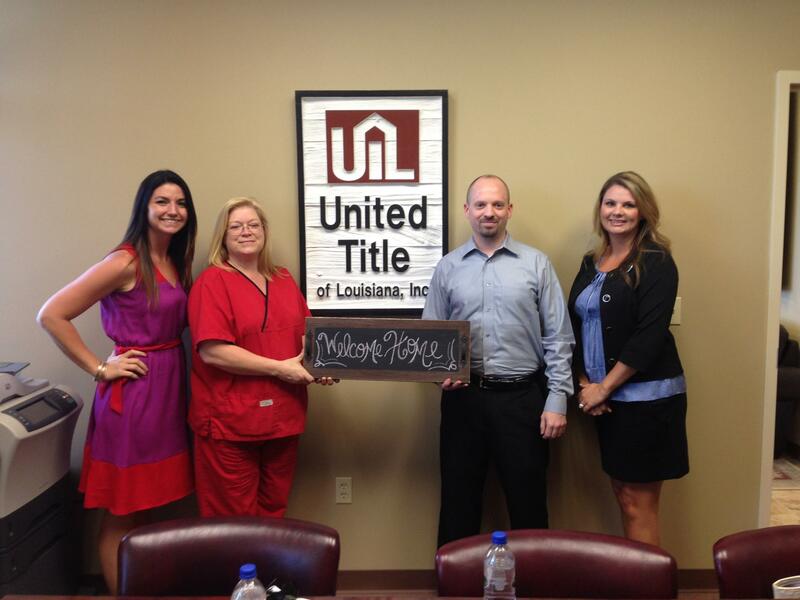 The closing took place at United Title and our Buyer’s were very pleased with the outcome. It is always a pleasure working with such amazing people and making dreams come true. Homes for sale in Bossier are going quick. With it being Summer the Bossier market is HOT. This was a relo deal our buyers were from out of state moving here with the Military. They did a VA loan on this Bossier home. Congratulations to all who were involved in this! HHG is so excited to be a part of so many life changing events.